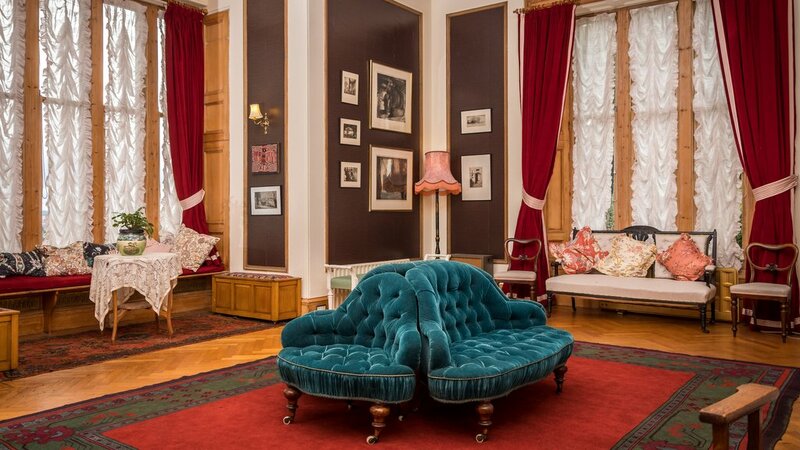 4 Star GOLD Listed Scottish Country Mansion House situated in Duntrune overlooking the city of Dundee. 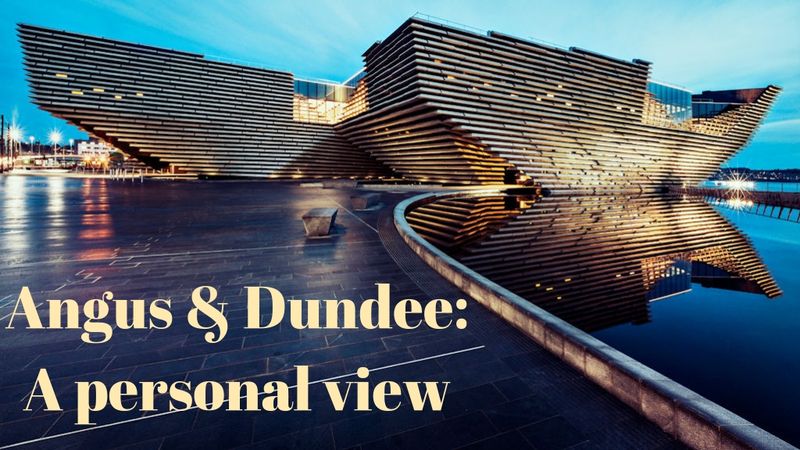 Dundee is an estuarine city and a historic port, home to the new and exciting V&A Museum as part of a £1 billion plan to regenerate the waterfront of the Firth of Tay. 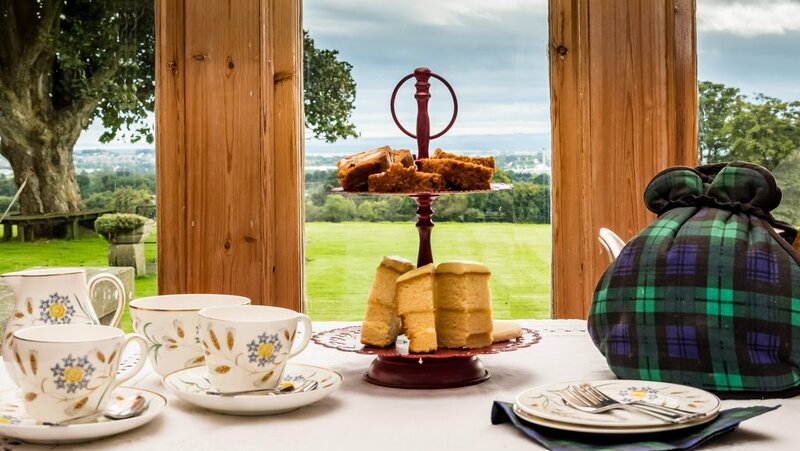 At Duntrune House, overlooking Dundee, you can enjoy the experience of being a guest in a historic Scottish Country House built in 1826. This imposing building occupies a commanding position on the hills behind Dundee. The 8 acres of landscaped grounds, including rhododendrons and woodland with trees over 100 years old, offer quiet spaces for relaxation. 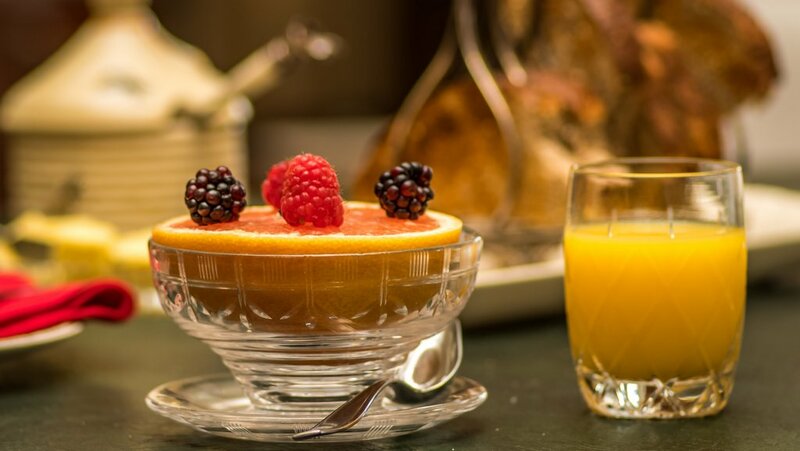 The grand interior has been lovingly restored by your hosts using furniture, fabrics and wall papers sympathetic to the period. 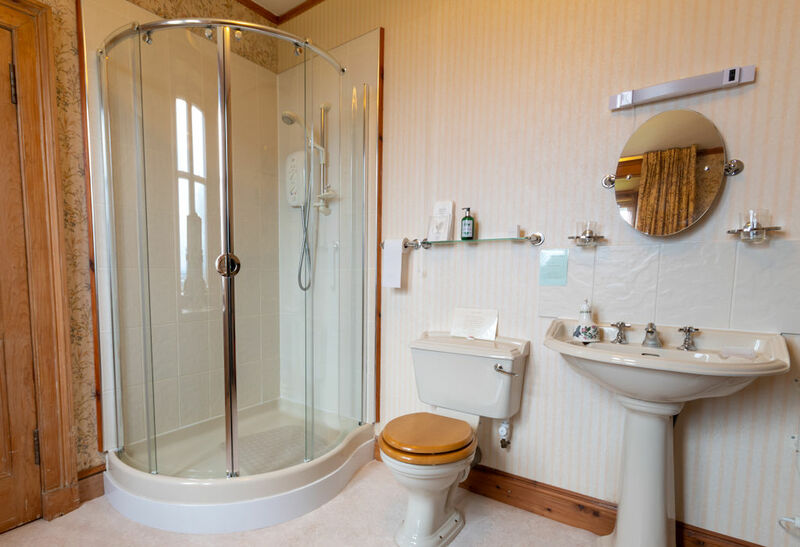 You can choose from 3 ensuite bedrooms offering Double, Twin and Family Room Options. 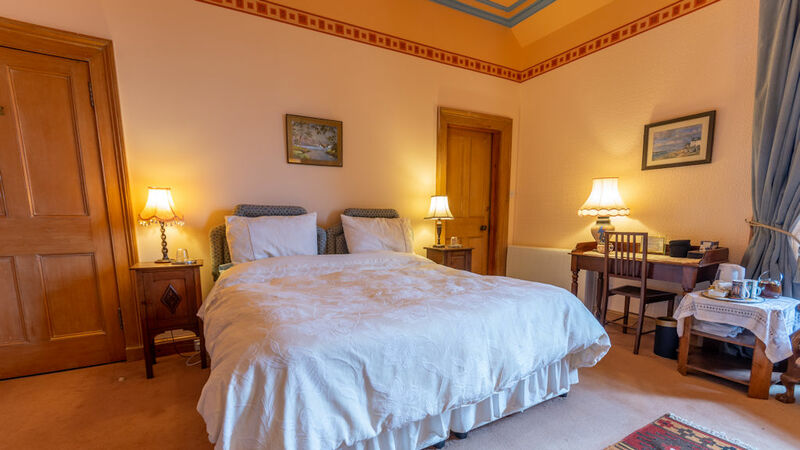 All these rooms face South with views towards the Tay Estuary and the hills of Fife, as do the guest sitting room and dining room. 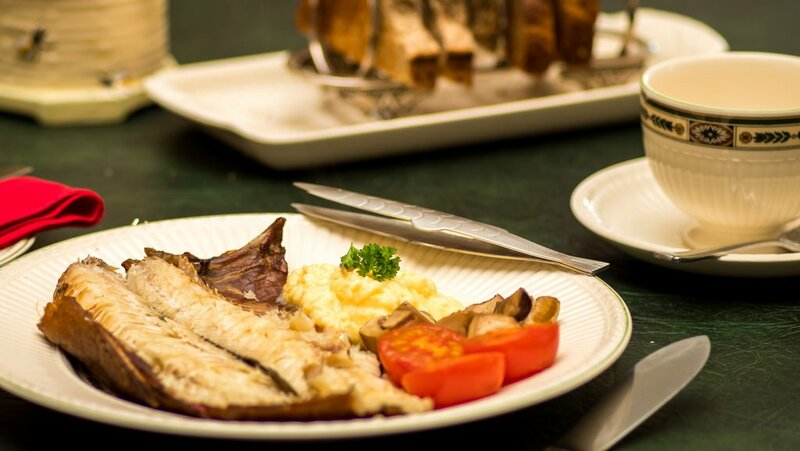 Your hosts offer a wide and varied menu for breakfast including home baking, home grown organic food in season, locally sourced food and Fair-trade products. 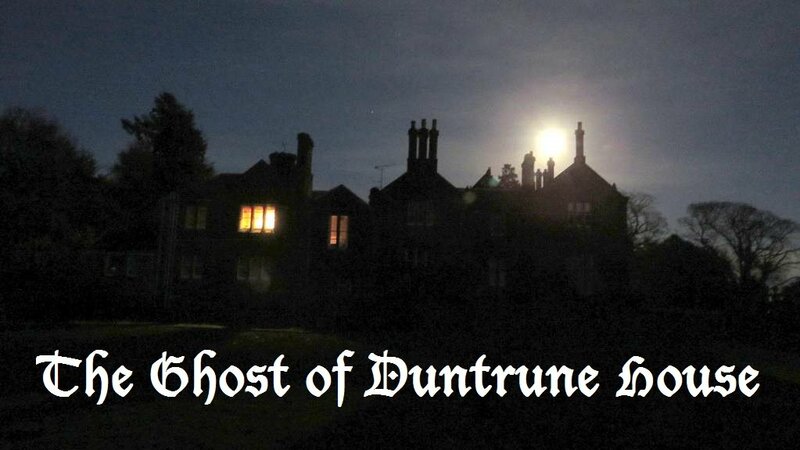 Duntrune House is situated 5 miles NE of the City of Dundee, and 20 minutes from Glamis Castle. 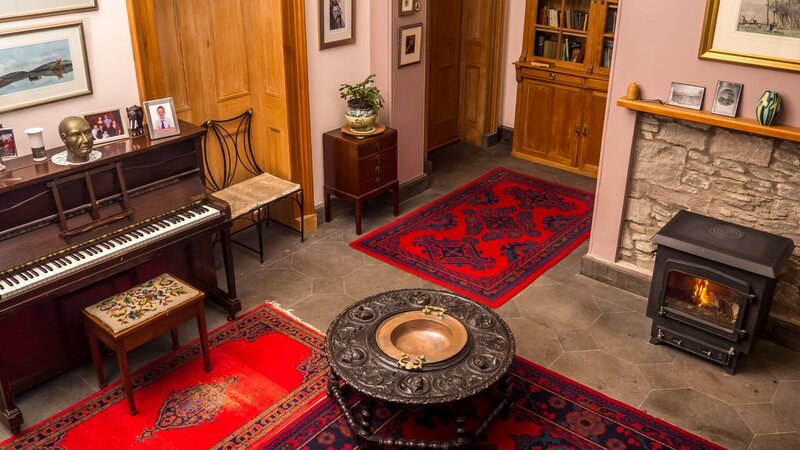 It is close to many renowned golf courses, such as St Andrews and Carnoustie. 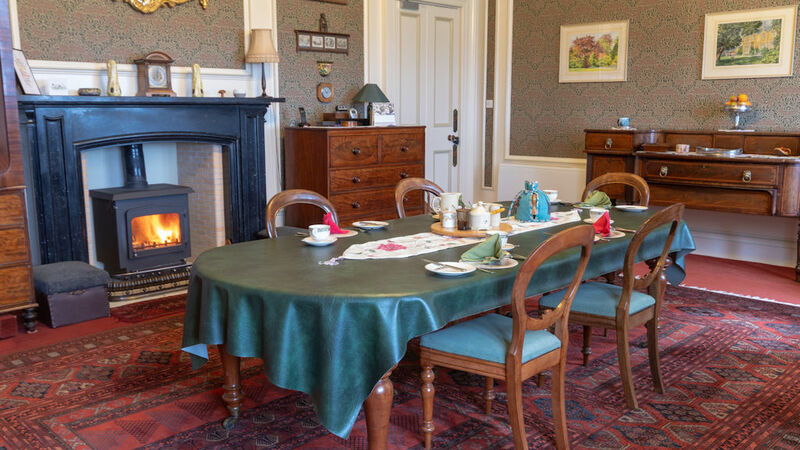 Duntrune House is an excellent base for touring the East Coast fishing villages and in just over one hour you can visit Aberdeen, Stirling or Edinburgh. Minimum stay two nights. 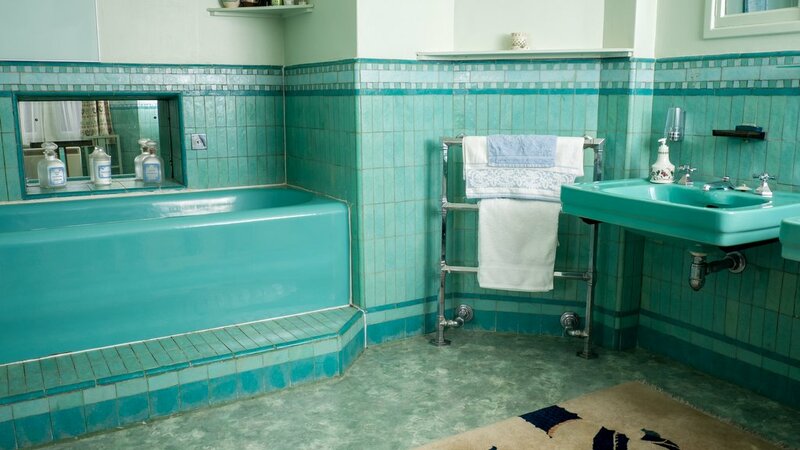 A non refundable deposit of £25 per unit booked is required. If a booking is cancelled less than 3 days before arrival then a charge equal to the full booking amount will be made. If the booking is cancelled 3 or more days before arrival then a charge equal to £25 per unit booked will be made. 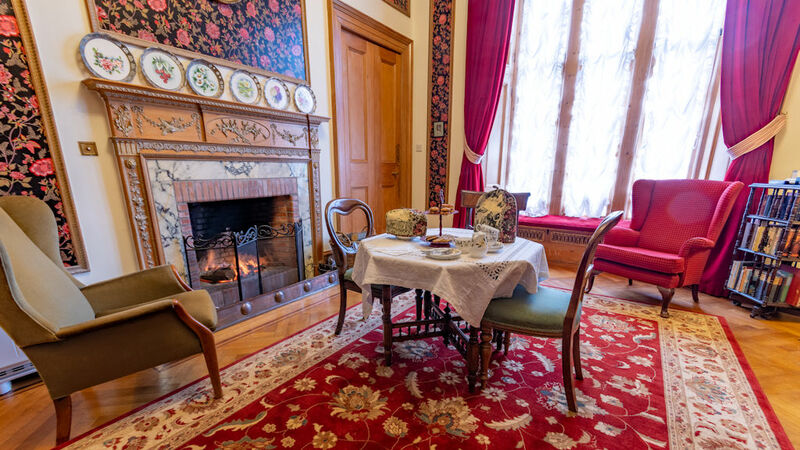 In the event of a no show or booking reduction (after arrival date) the full cost of the booking is charged.